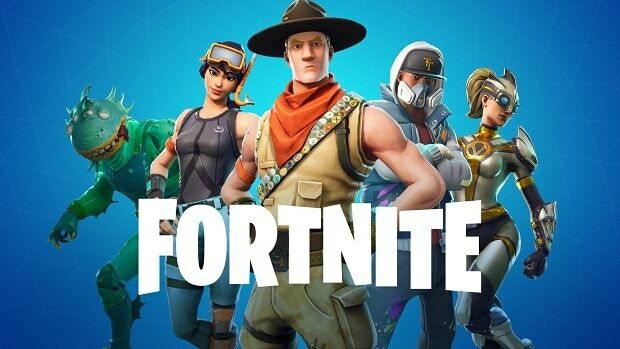 Epic Games has done a great job keeping Fortnite up to date. That is one of the reasons why the game is so popular among the fans. 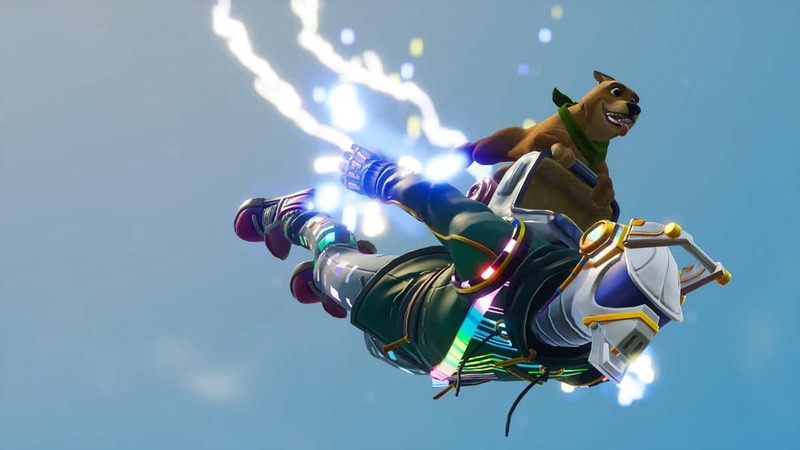 Fortnite will get a material cap in an upcoming update. This is just one of the changes that Epic Games has planned. While the devs have experimented with materials in the last couple of months, it seems that they are not satisfied with the state of materials as of right now. So there are going to be some changes in the upcoming months. Data miners have found that a material cap might be implemented. It is more than likely that this will be tested first and that it will be part of a limited time event. 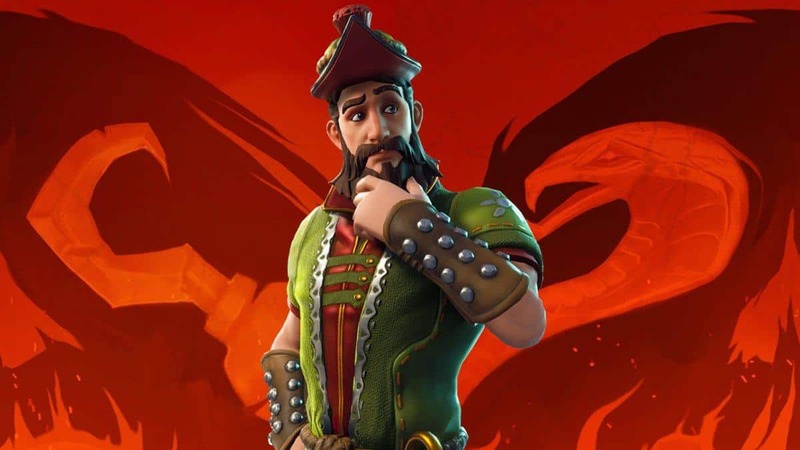 If devs think that this could be a positive change to the game then the material cap could be a big part of Fortnite. This is not the first time that we are going to get something similar to this. We also got the limited time glider re-deployment mode. I am sure regular players remember when that happened. This feature was tested for a week. When devs saw that it got positive feedback then it was implemented into the game permanently. 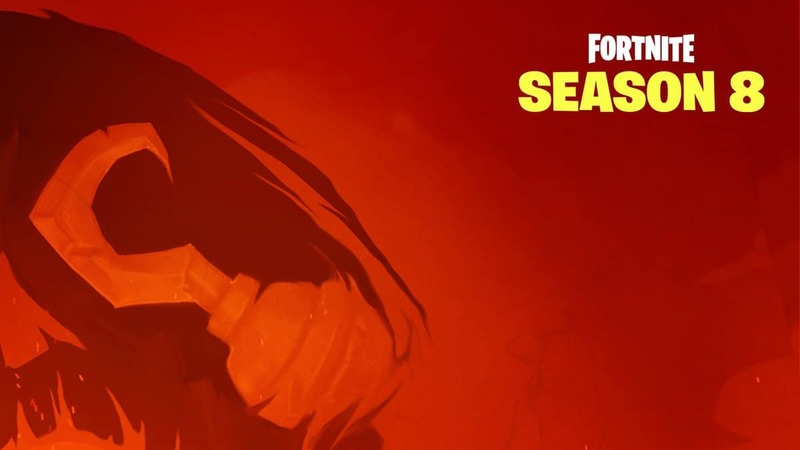 Fortnite material cap aims to reduce turtling during the end-game which seems to be a major problem. Many players have pointed this out. 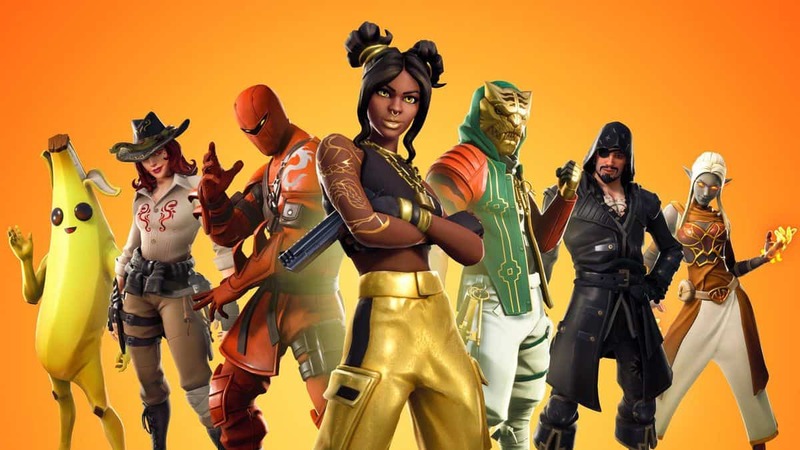 A material cap could be the right move but unless we can check out the feature first-hand and experience the kind of changes that Epic Games has in mind, we will not be sure. The silver lining here is that the community has identified a problem and that the devs are willing to listen and do something to fix it. 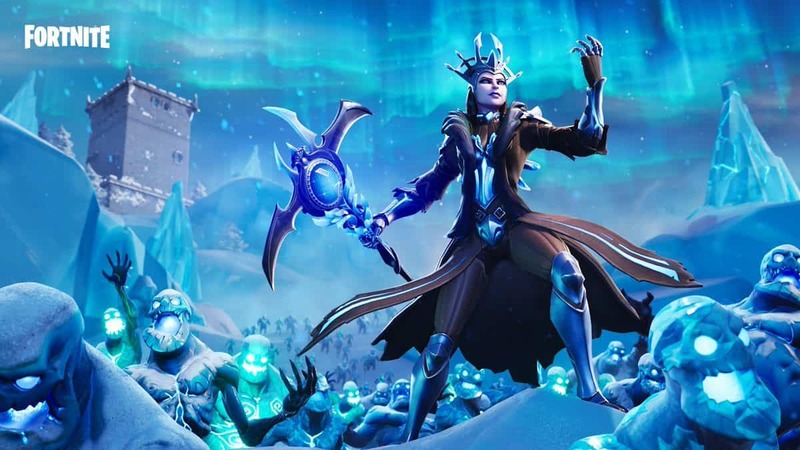 We will have to wait and see what Epic Games has to offer in the upcoming update of Fornite.